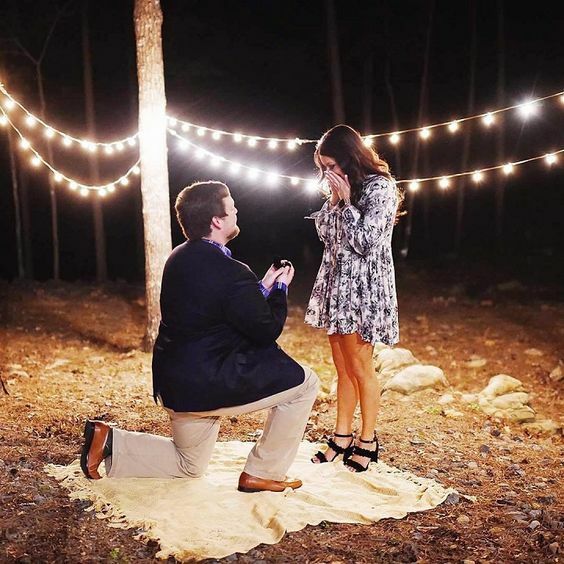 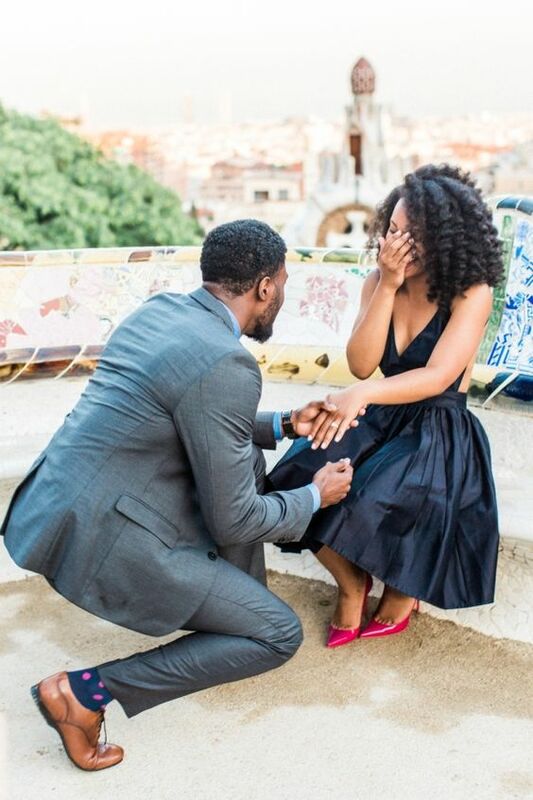 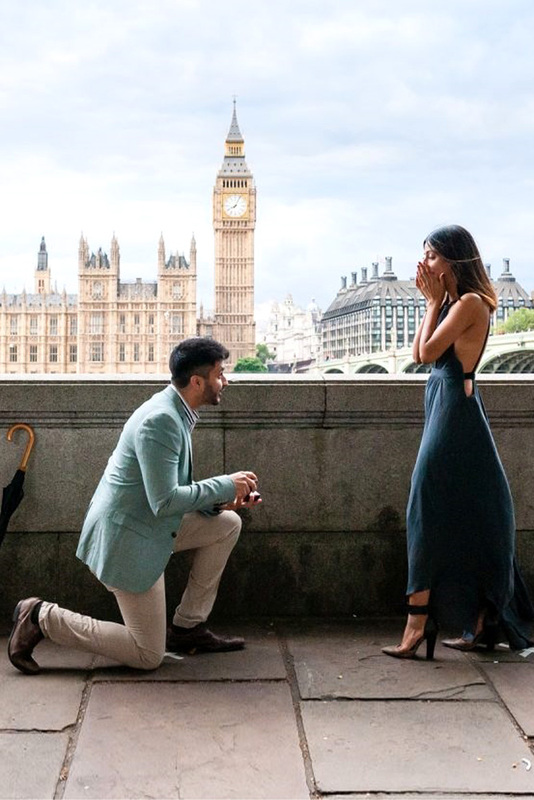 If you have the perfect plan on how you are going to pop the question, then how about capturing the moment and the reaction of your partner as you drop down on one knee. 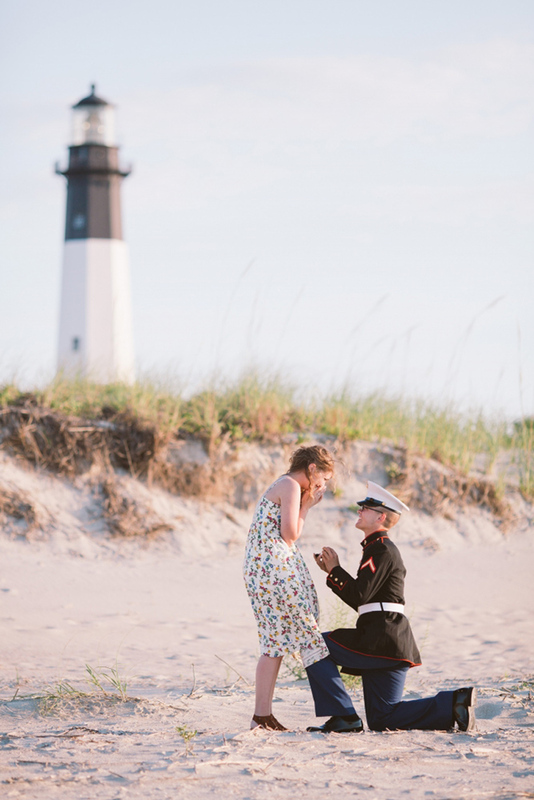 While you will have a wedding photographer capturing the wedding, how about hiring one to capture the proposal. 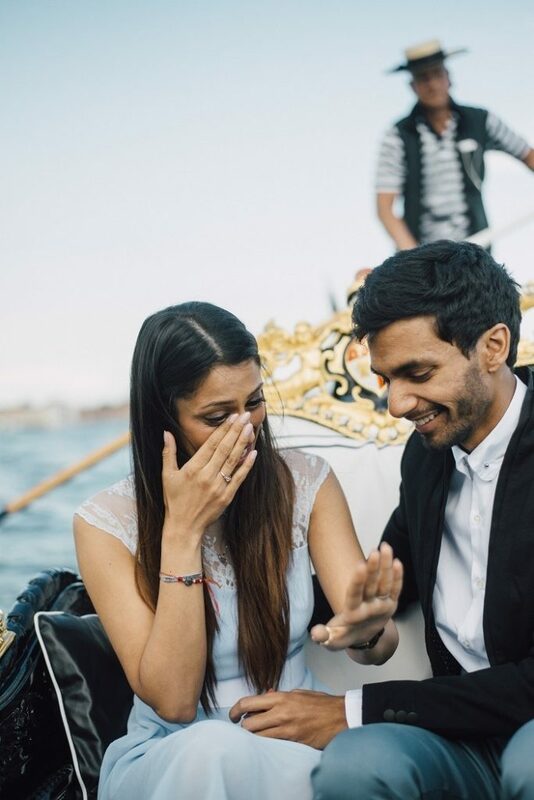 Many wedding photographers will be happy to do this and it is a great way to look back and see both your reactions as you propose. 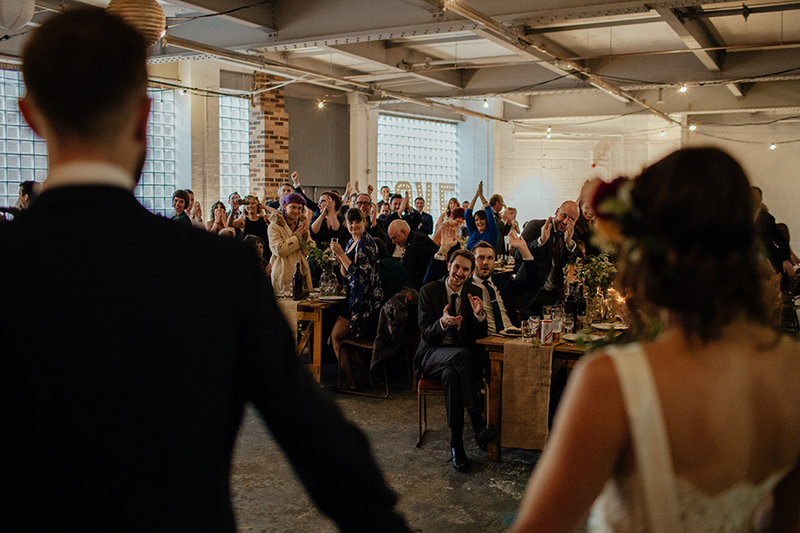 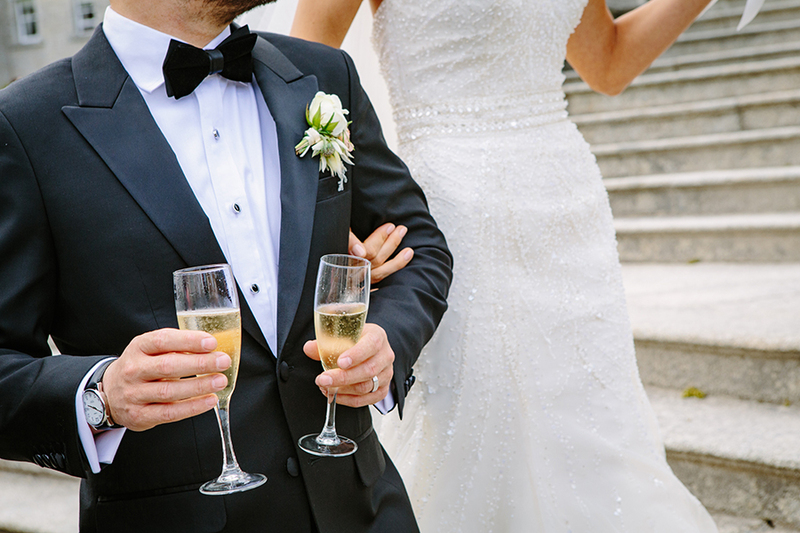 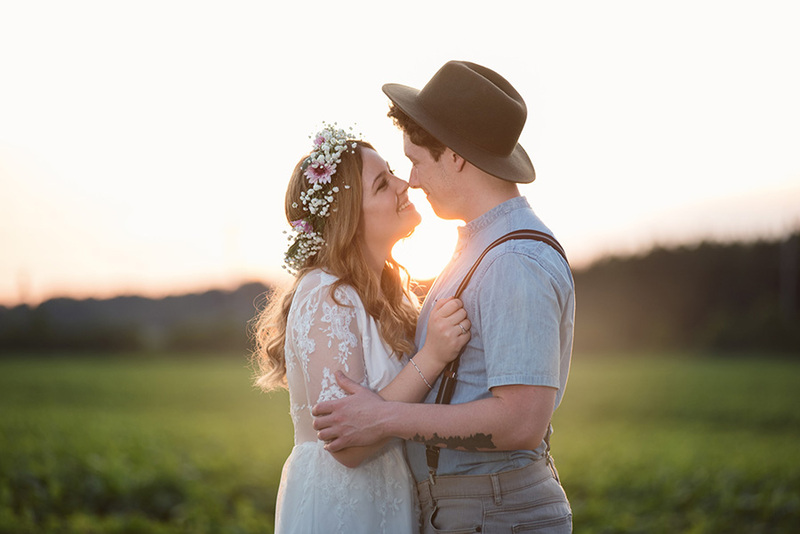 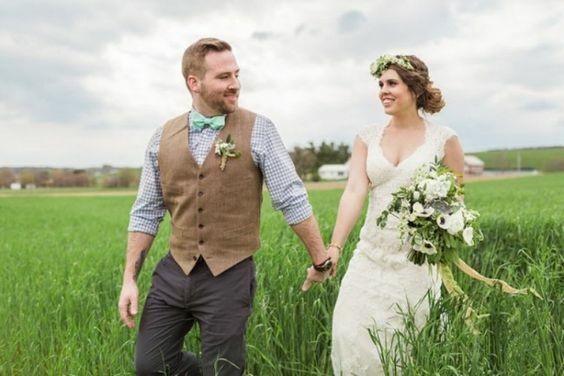 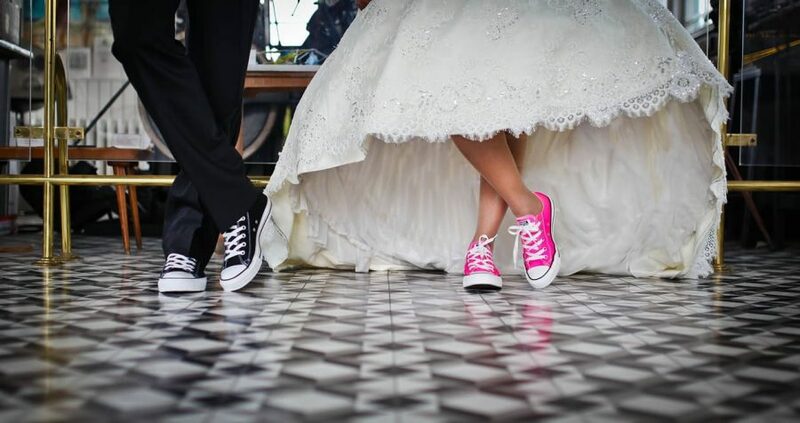 You can find and hire a photographer from sites such as fearless photographers, or Your Perfect Wedding Photographer if you are in the UK, both have a great range of photographers to choose from that will be able to help capture your proposal for you. 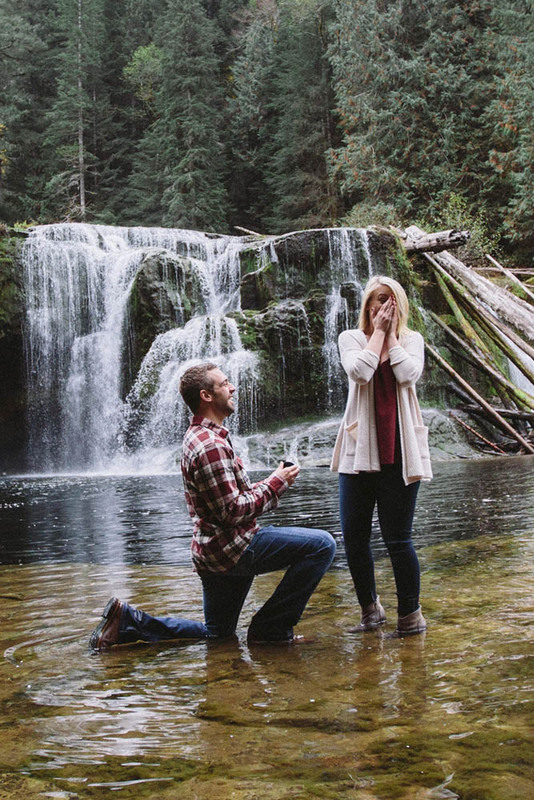 When having a photography capture your proposal don’t be worried they will be seen or they will give the game away, they will be hiding and once you have proposed and they have said yes, you can then point to the camera! 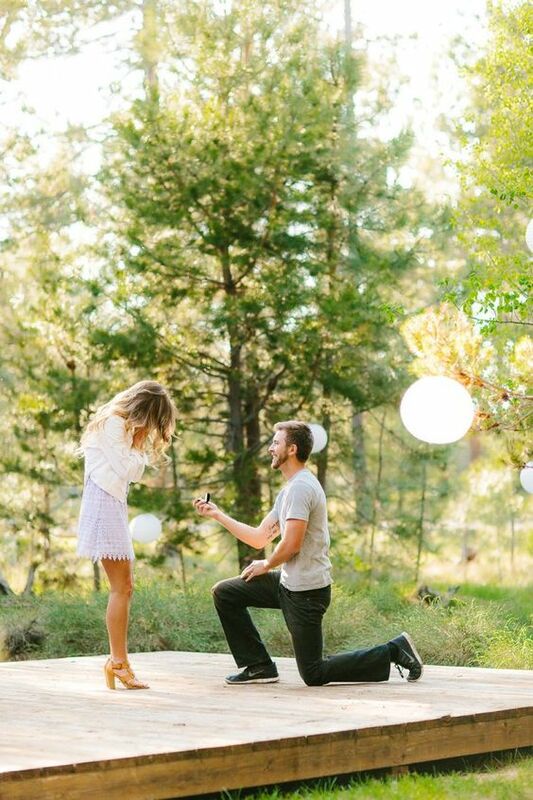 The great thing it you can then have some really nice photos of you and the ring perfect for sharing on Facebook with the ‘She said yes’ post! 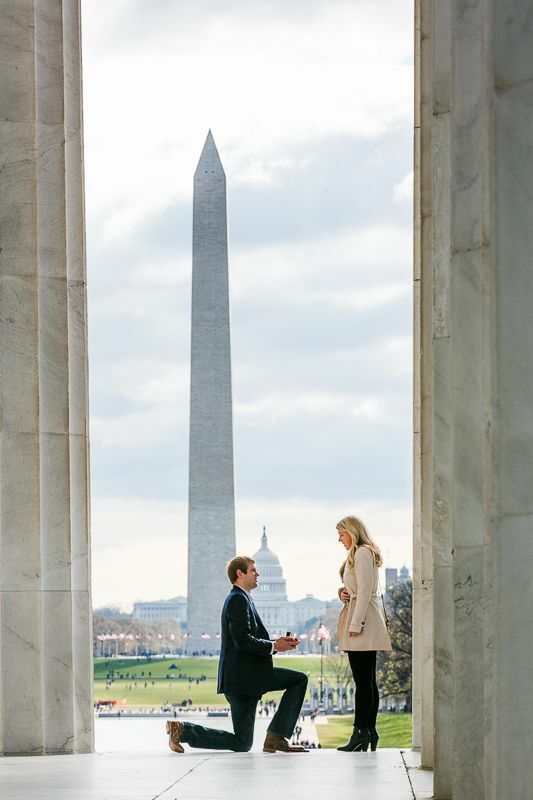 It is also nice to have some nice photos to help remember the way and the exact spot it was. 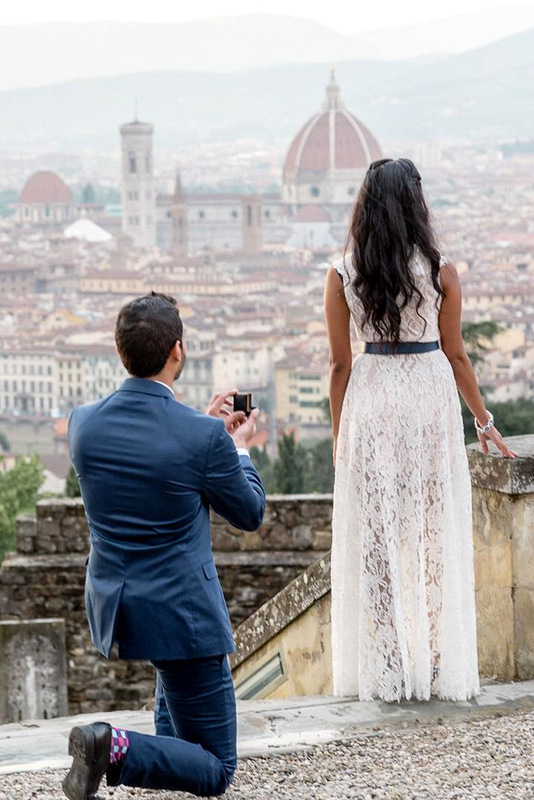 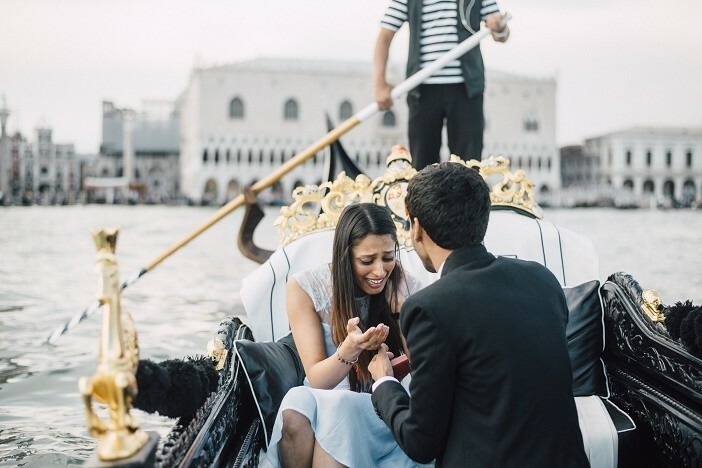 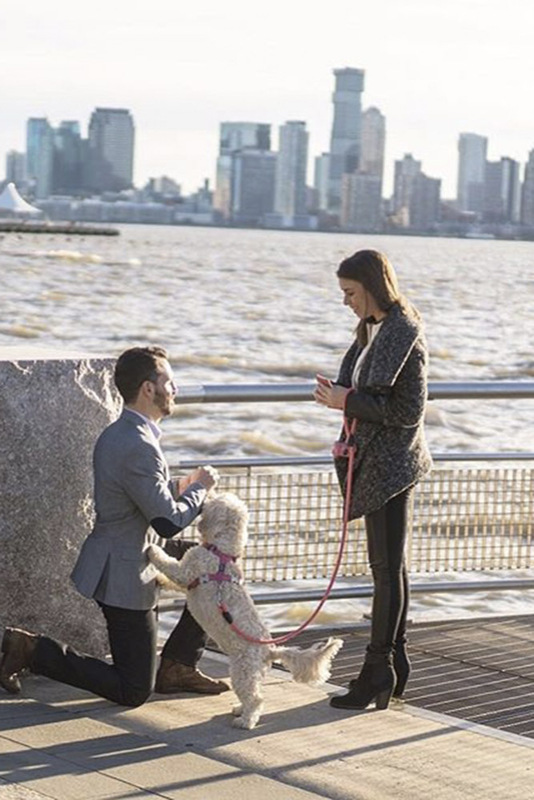 Here is a little collection of some great proposal photos that were captured by professional wedding photographers as the big question is asked. 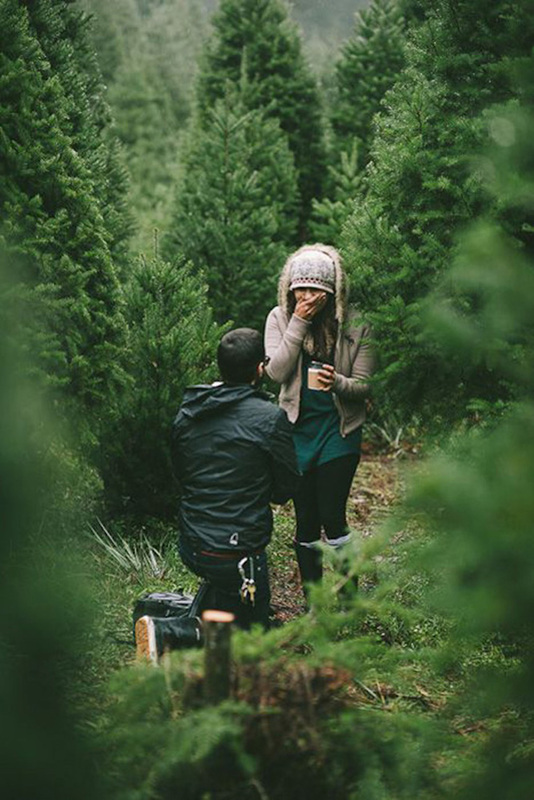 Are you going to hire a photographer to capture your proposal?